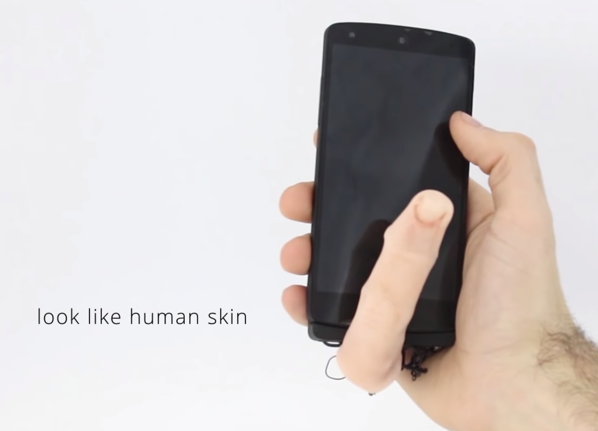 MobiLimb is a robotic finger attachment that plugs in through a smartphone’s Micro USB port, moves using five servo motors, and is powered by an Arduino microcontroller. 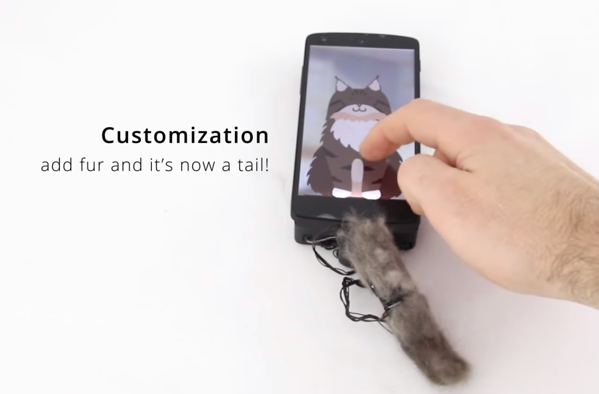 It can tap the user’s hand in response to phone notifications, be used as a joystick controller, or, with the addition of a little fuzzy sheath accessory, it can turn into a cat tail. I don’t need this on my desk. 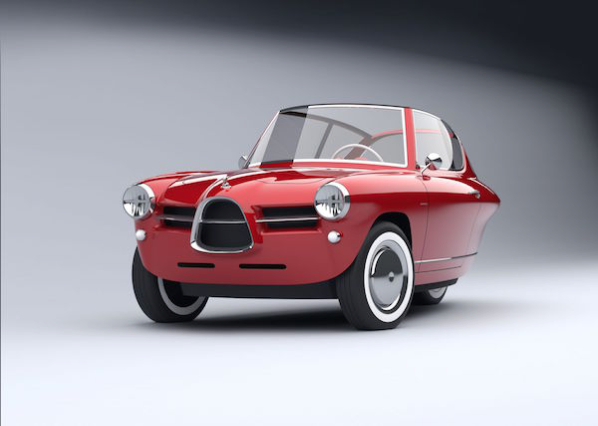 “Oh, that’s easy,” said my wife on our first date, answering my question about what kind of car she’d be: “I’d be one of those little three-wheeled French jobs like Audrey Hepburn drove in Funny Face.” Ever since then we’ve had a thing for three-wheelers, putting one on our save-the-date wedding card. 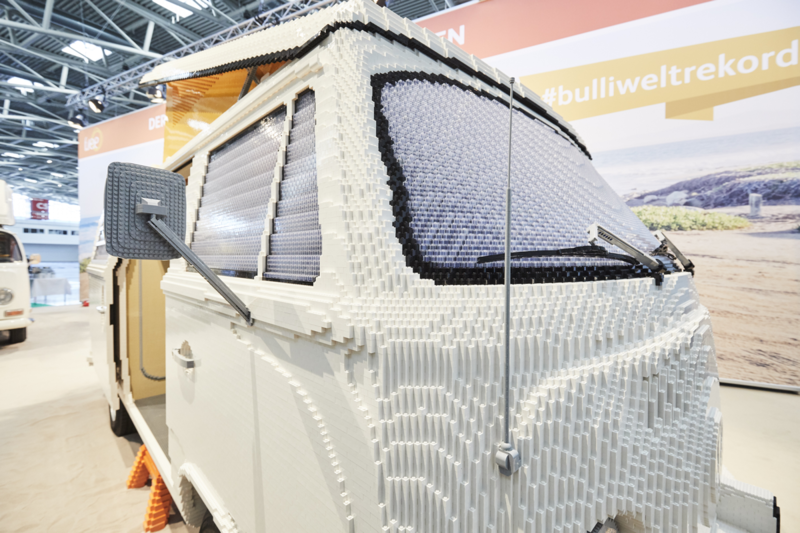 Using 400,000 LEGO® bricks, two experienced LEGO® model makers have built what is probably the world’s biggest camper from LEGO® bricks. The full-size T2 was revealed at the f.re.e leisure and travel fair in Munich. 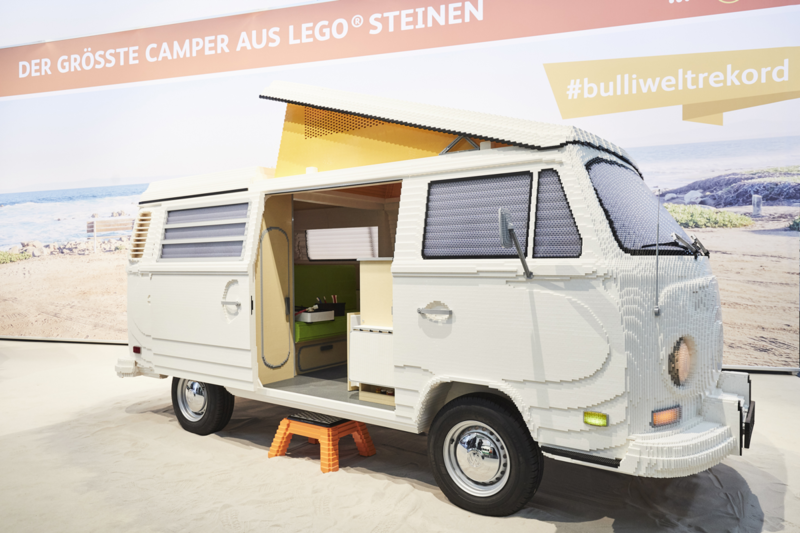 Visitors young and old to f.re.e (20 – 24 February) will be able to admire the 700 kg Bulli up close. 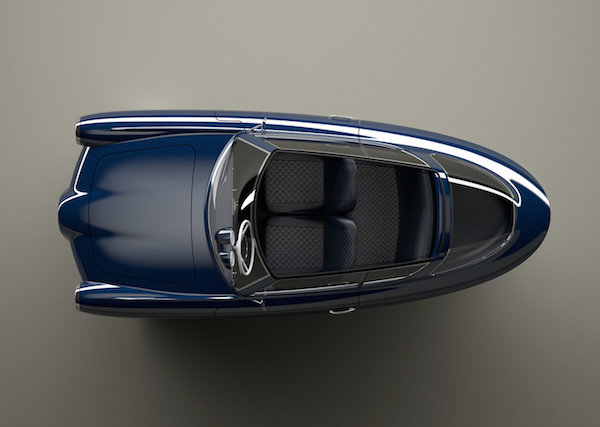 The vehicle that served as the blueprint for the model was the T2a camper van, built from 1967 to 1971 – to this day the truly iconic camper for globetrotters. See more photos & details here.